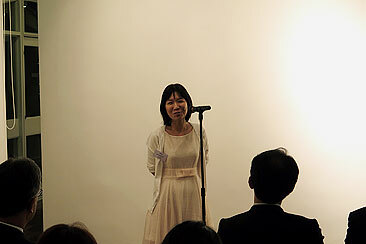 On 6th March 2014,the Embassy of Japan and CLAIR Singapore held a reception for recent returnees of the JET Programmeat Japan Creative Centre. 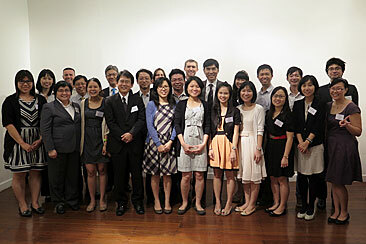 Other than the recent returnees of the JET Programme, members of JET Alumni Association (JETAA), executives from the Japanese Association, Japanese Chamber of Commerce & Industry (JCCI), the Japanese Cultural Society (JCS), Japanese University Graduates Association of Singapore (JUGAS) also attended the Reception. 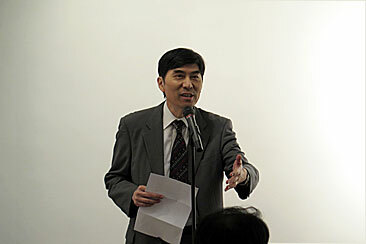 Ambassador Takeuchi mentioned in his speech that he appreciated the JET participants’ contributions to Japan and he would like them to build bridges between Japan and Singapore. 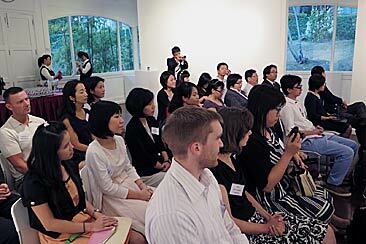 During the reception, recent returnees talked about their memories and experiences in Japan. The attendees had an interesting discussion with the returnees.